Cloister House is a modern family home on a hilltop site in Vancouver, British Columbia, Canada designed by Measured Architect Inc.. An extension at the back includes a small laneway house with dwelling unit and one car garage. 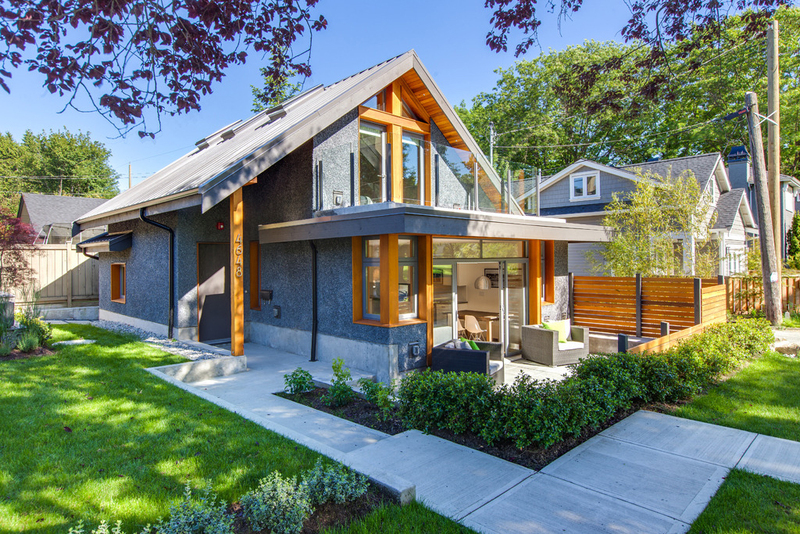 Lanefab Design constructed this stylish 1,050 square foot Laneway House in Vancouver, British Columbia, Canada with efficient use of small spaces. 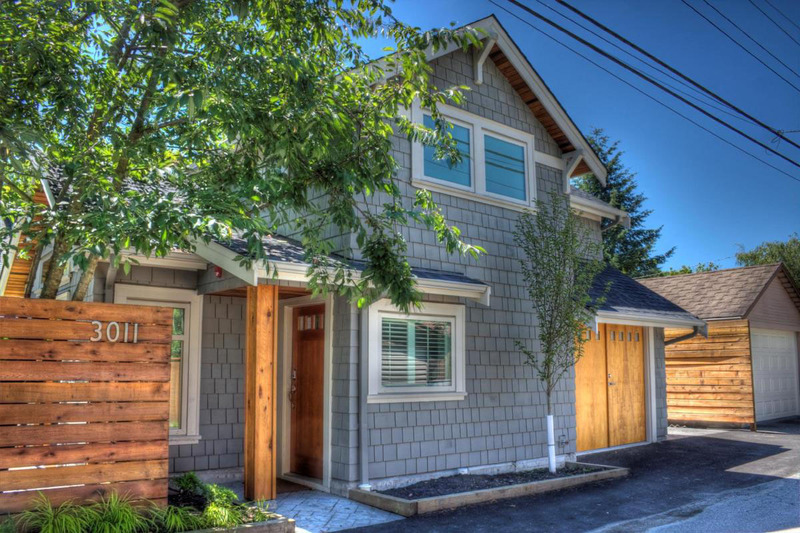 This custom 750 sq ft. Arbutus Laneway House designed and built by Smallworks Studios offers spacious small home living. 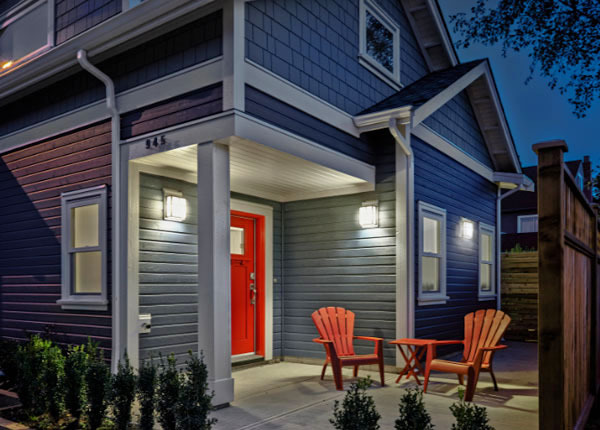 Coach Houses, or Laneway Houses, have been permitted and become popular in Vancouver, British Columbia, Canada in recent years. A laneway house is an additional detached dwelling located in the garage area of a single family lot. 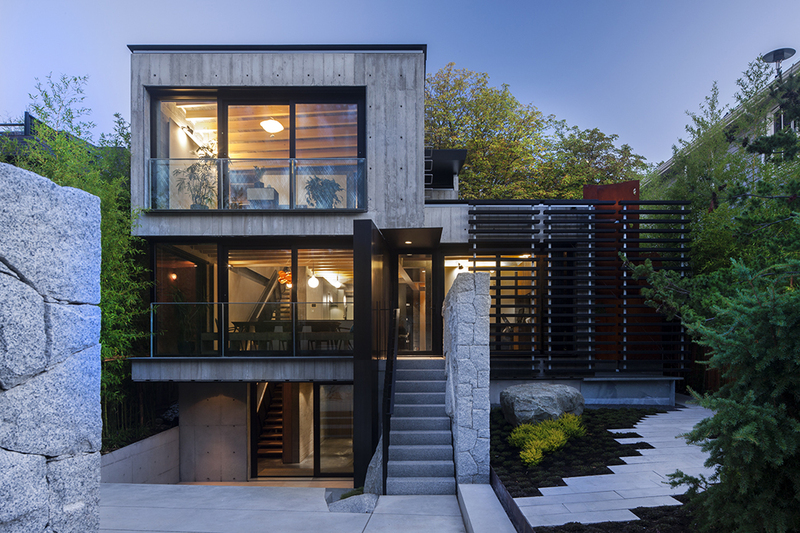 Built alongside the main house, a laneway house can be for family or rental use. This stylishly furnished coach house designed by LaneFab Design has an attractive modern interior decor. There are nice touches throughout such as the built-in bedside wall stands, which make clever use of tight spaces. The two-level, two-bedroom house offers elegant living in a small home.